The colourful 2,000-year history of Bethnal Green is the theme of Daniella’s walk which we’re delighted has been included in the Spitalfields Music’s 2018 Festival. 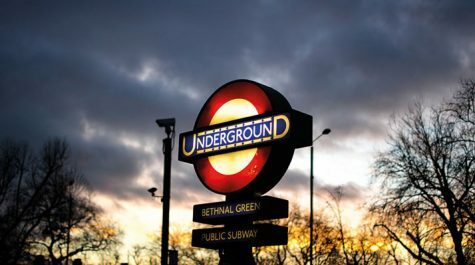 Starting by “going down the Roman”, Daniella will tell you about some of the colourful characters and secret corners of the area - famous boxers, infamous gangsters, the Blind Beggar, the “Bloody Bishop” and Barmy Park, among others. She will also take you to a memorial to a tragic wartime event and a building containing Britain’s largest collection of childhood memorabilia and toys!